A year-round ski and snowboard shop selling skiing equipment, offering rental and repair, and ski tuning. 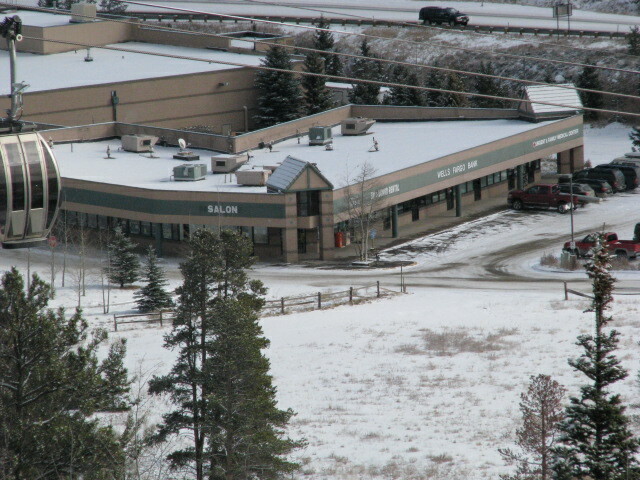 AMR is a full-service shop conveniently located between the Gondola and the main town shopping center. Family-friendly rates, group rates, and great discounts.